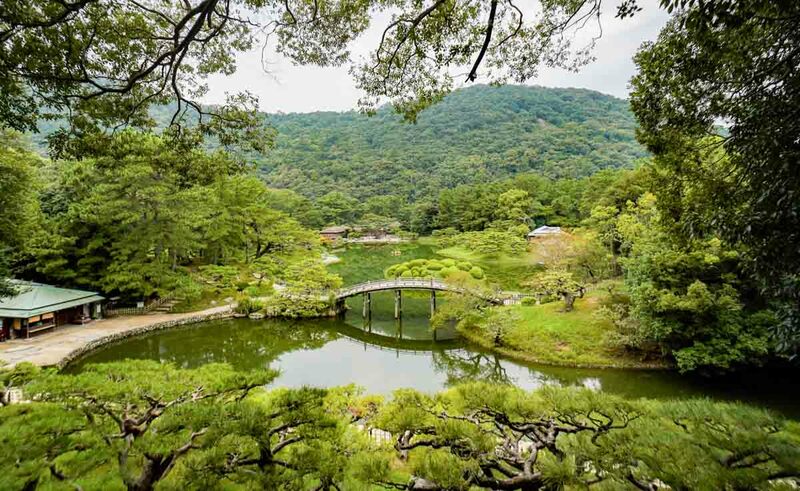 Zip-line across valleys, walk through feudal-era gardens, roast fish over straw and stomp out udon noodles — here’s our introduction to Japan’s Shikoku Island. There are many reasons why Singaporeans like to visit Tokyo and Osaka. It’s easy to get there, there are familiar city vibes to home, and most won’t complain about being surrounded by busyness because that means there are lots to do. But if an off the beaten path experience is what you’re after, it’s time to look elsewhere. We’re not even talking about a Hiroshima or Tohoku kind of elsewhere — this is not a post that requires a JR Pass. 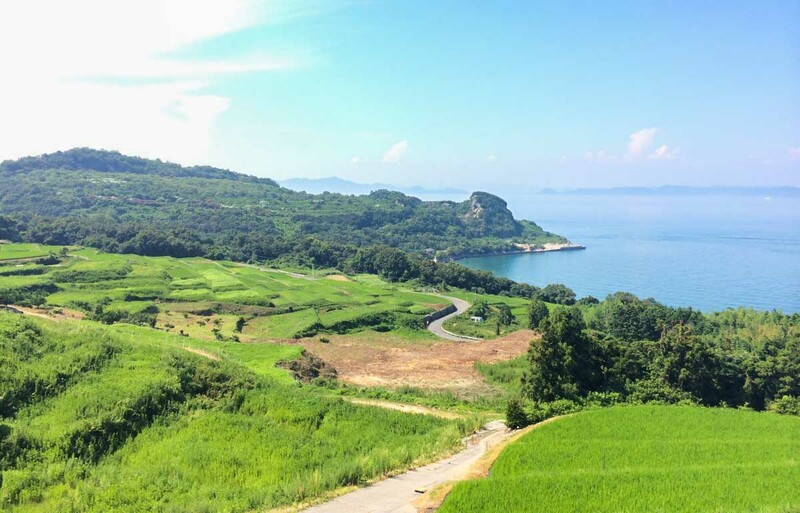 We’re talking about a place you’ve probably never heard of: Shikoku Island. A two-hour flight, or four to five-hour shinkansen ride from Tokyo, this quiet island of four million people (fewer than Singapore?!) is like Slovenia to Europe. Nature is abundant, lakes are tranquil, panoramic mountainous skylines are everywhere, and severely underrated as a destination. The easiest way to understand Shikoku Island is that it’s split into four prefectures — Kagawa, Kochi, Ehime and Tokushima. Think of it like the North-South-East-West of Singapore, each region with individual quirks that are all worth visiting. Many Japanese tourists actually do road trips around the entire island for a week or two! 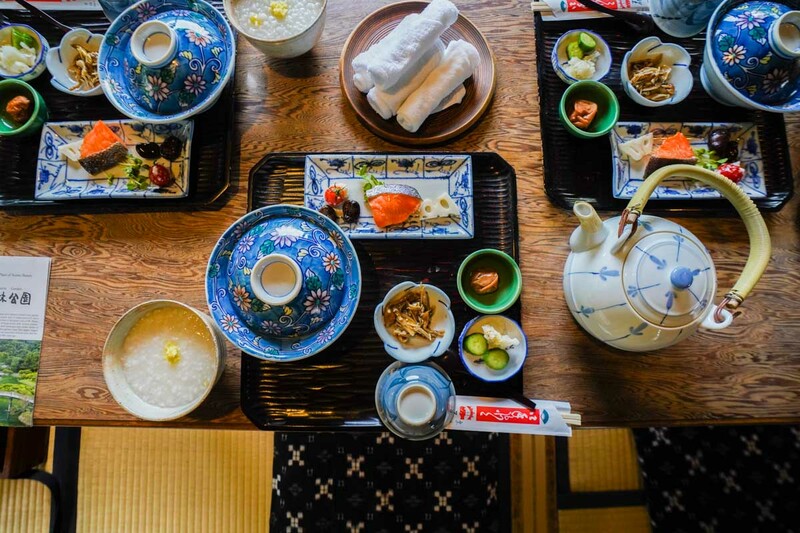 Have breakfast with a view at one of Japan’s most beautiful gardens, the Ritsurin Garden, built during the feudal era over the course of a century. 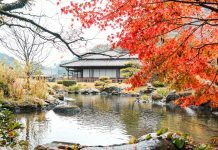 The huge landscape garden boasts six ponds and 13 hills across 16 hectares with over 1,000 plants that change throughout the seasons — so the best time is to catch the sakura in spring, or red foliage in the autumn. The porridge breakfast set (Asa ga Yu, 朝がゆ) is offered at one of the six teahouses inside, the Hanazono-tei Teashop (花園亭). Prior booking via phone is required, so we recommend that you ask either the hotel staff or your Airbnb host to help you make arrangements. You’ll get to savour breakfast with a view, served with fish and flavourful vegetables, though we heard the sides regularly change. Plus, the breakfast starts at 7AM, which means right after, you get to stroll around the garden with barely anyone around. Otherwise, there’s no harm coming to the garden regardless just to soak in the sights! 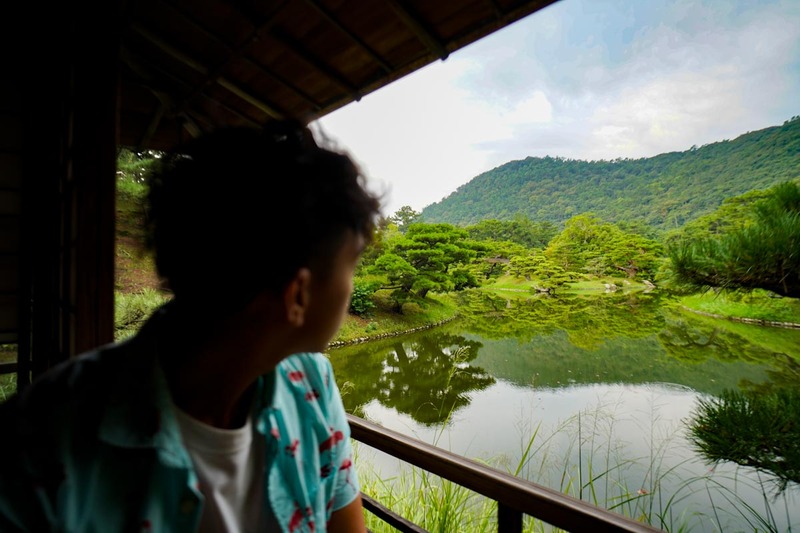 The teahouses still serve refreshments all day, and you can easily spend two hours or more making your way up and down the hills and traversing across the footpaths and bridges. 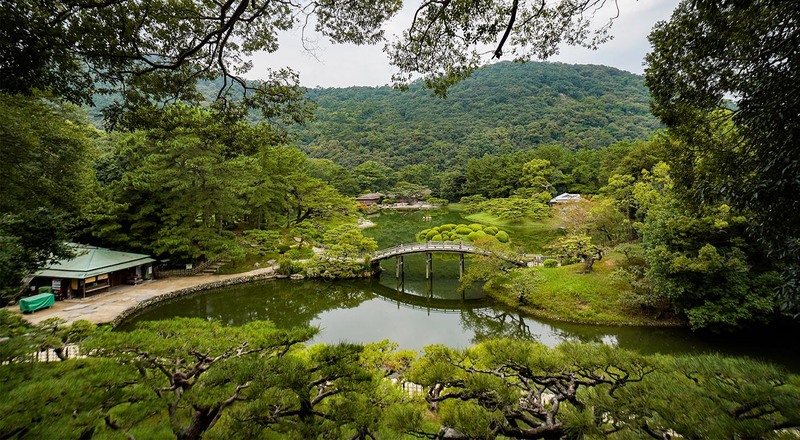 There are even 1,400 pine trees scattered around the gardens, most of which curve like bonsai trees. The entrance to the Hanazono-tei Teashop. The main restaurant is right opposite. Cost: ¥410 (entrance fee) + ¥1,620 (~S$20, breakfast at Hanazono-tei). Free entry on 1 Jan & 16 Mar. How to get there: Walk 3 minutes from JR Ritsurin Koen Kitaguchi Station. Grab an English map at the entrance to locate Hanazono-tei Teashop. 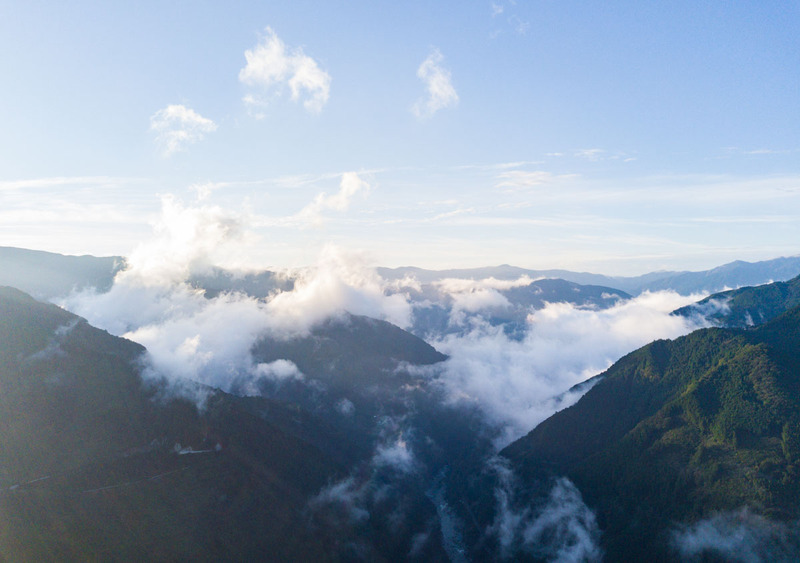 Every early morning, the fog from the Yoshino River creates this stunning sea of clouds amongst the mountains. 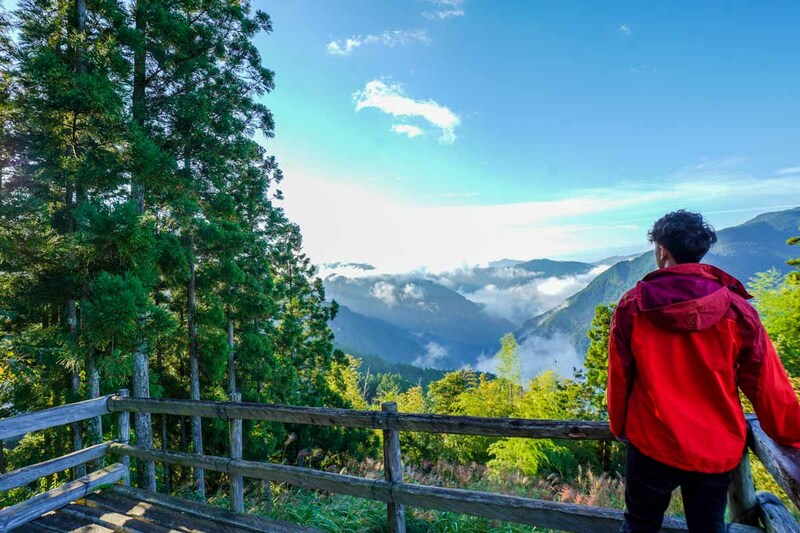 One of the lookout points to get a good, uninterrupted view of this is at the Ahashi Outlook in Tokushima Prefecture, which has a wooden viewing deck for you to take photos from. The best months to visit are March to April and October to December, when the clouds are thickest. It’ll be super chilly too, by the way, so pack on a few layers when you leave your accommodation! The best way to get there is by car, so if you’re not driving, there are several taxi companies like Iyakei Taxi, Kazurabashi Taxi, and Ooboke Taxi that can take you there and return you to your accommodation afterwards (about ¥6,450, ~S$79 for sea of clouds only), or go to other attractions at an hourly rate. Alternatively, hail a taxi from JR Oboke Station (大歩危駅) — it’ll take only 15 minutes from there, i.e. cheaper. Address: Kamiahashi Nishiiyama-mura Miyoshi-shi Tokushima Prefecture. Normal bridges? Meh. 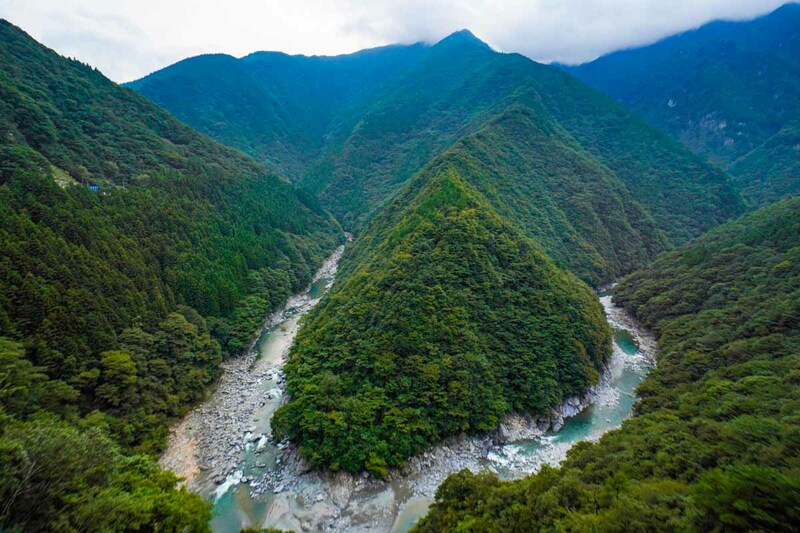 Here’s a better way to cross the Iya Valley: by a 30-second long zip-line. Forest Adventure Iya Valley provides forest obstacle courses (think high element activities during your teenage school camps), one of which includes a zip-line as part of its adventure course. 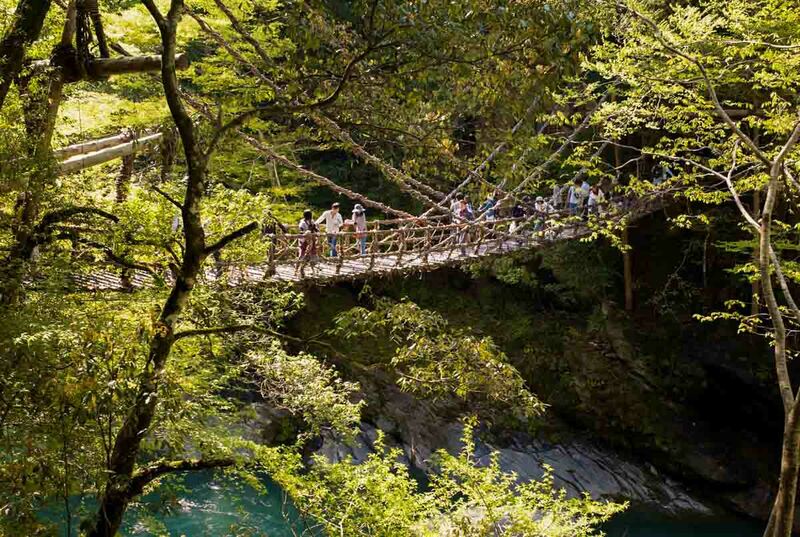 If you’re adventurous but not that adventurous, then try crossing the suspension bridge, Kazurabashi instead, made out of mountain vines and right smack in the middle of the valley, which was how people in the past crossed. But don’t worry, the 45m bridge suspended 14m above waters is now reinforced with steel cables. Still scary though — if you don’t watch your step, your foot could easily slip through the gaps between planks! Naruto geeks would know that he got his name from the Narutomaki fishcake commonly served in ramen . 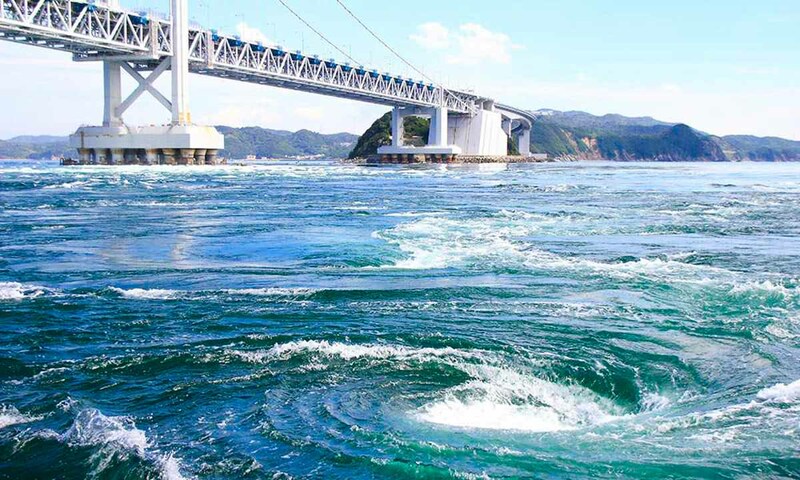 Here’s another fun fact: the Narutomaki fishcake, in turn, got its name from these fascinating whirlpools along the Naruto Strait in Tokushima Prefecture. The cute pink swirls on the fishcake is not anyhow one, hor? The springtime is when the whirlpools are most impressive, reaching up to 20m wide with speeds up to 20km/h (the fastest current in Asia), but don’t worry, the whirlpools don’t mean anything serious. There are even get on sightseeing boats that take you close to the whirlpools! With the Uzushio Kisen, the boats are smaller with an open deck, while the Uzushio Kankosen has a double-decked “Wonder Naruto” boats with first-class upper decks to view the pools from atop for a better view. You can take the Singaporean out of Singapore but you can’t take Singapore out of the Singaporean — ban mian, much? 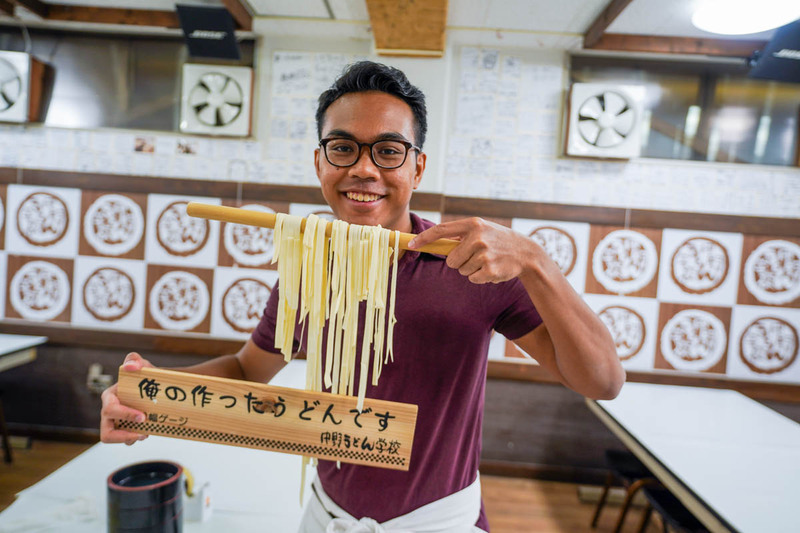 In 45 minutes, roll, knead, cut and literally stomp your way through this udon-making workshop at Nakanoya Udon School. We were a bit stunned when we heard we had to step on the dough, but luckily, they were placed in plastic bags first. You even get a certificate and recipe sheet in English at the end! Neat. Or rather, kneeead. The comedic staff putting on aerobic-like dance music for us to step to was an added plus. 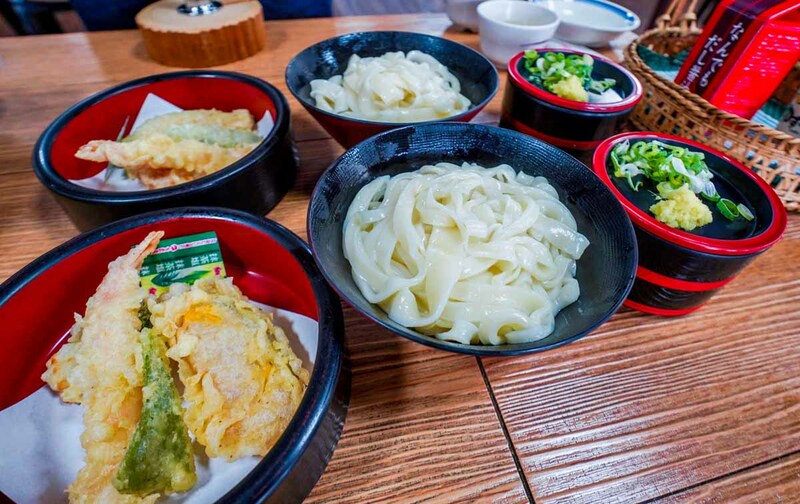 At the end, you can even cook the noodles yourself at their restaurant, with add-on options like tempura and chirashizushi for a top-up fee to go with your meal. Looks like hor fun. Oops. A reservation has to be made at least two days before from their website. 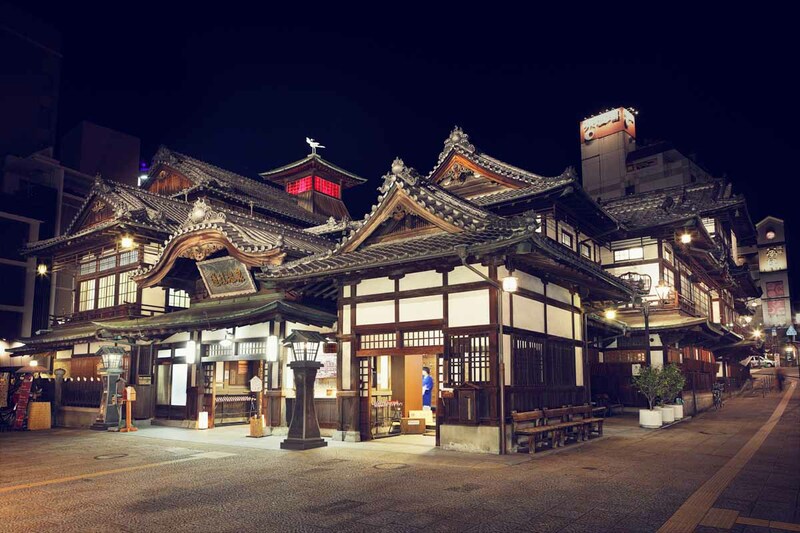 The Dogo onsen town has many ryokans, temples, shopping areas and other bathhouses, but the most iconic part of it is the actual Dogo Onsen Honkan bathhouse, which has snaking stairways, corridors and rooms which are said to be the inspiration behind the Hayao Miyazaki film Spirited Away. 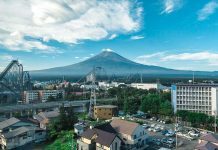 There are three price points from ¥410—1,250 between two public baths, the Kami-no-Yu (larger) and Tama-no-Yu (smaller), and the entrance fee entitles you to a stay up to one hour. How to get there: From JR Matsuyama Station, take tram line 5 to Dogo Onsen Station. Then walk three minutes to Dogo Onsen Honkan. *Pro-tip: Bring your own toiletries like soap and shampoo if you don’t want to pay for overpriced ones here. 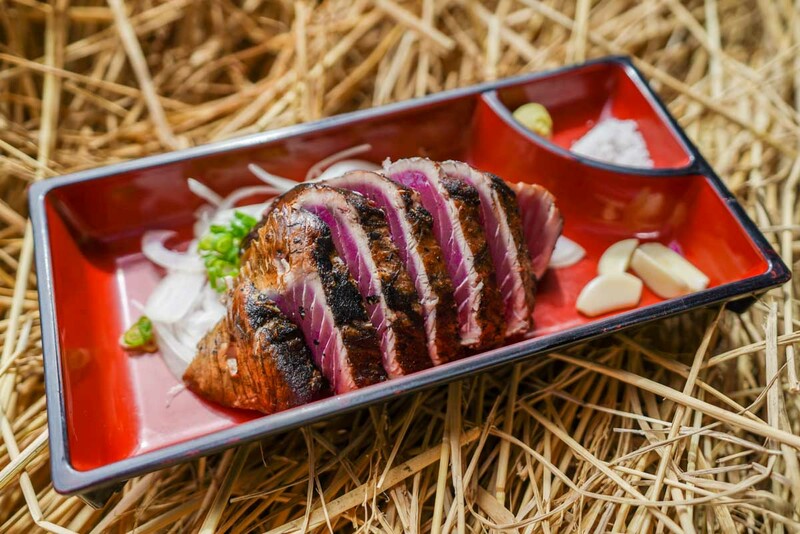 You’ve tasted salmon and tuna maguro sashimi, but I bet you haven’t tried this Kochi specialty — the Katsuo no Tataki. They’re basically huge chunks of bonito (or skipjack tuna) fish that’s briefly roasted over straw fire, before they’re cut thickly and served a la sashimi, but not really. You’d think the intense flames would cook it quite a bit, but it’s actually 90% raw in the middle! 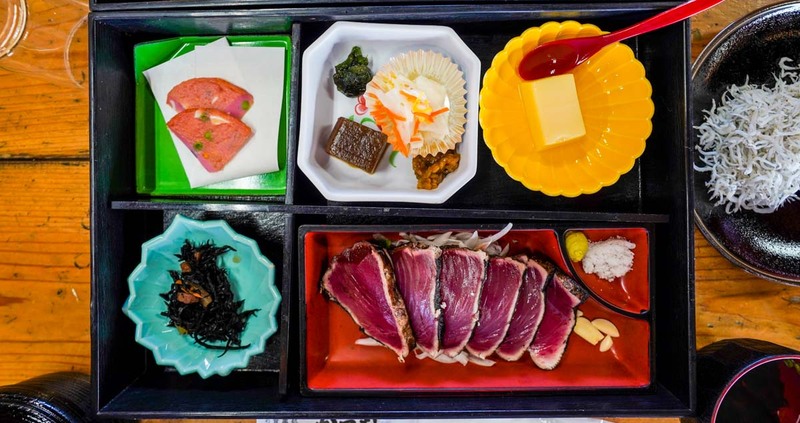 Tosa Tataki Dojo (土佐タタキ道場) offers tourists a rare chance to walk in and sear their own fish the traditional way, and savour it with a set meal. 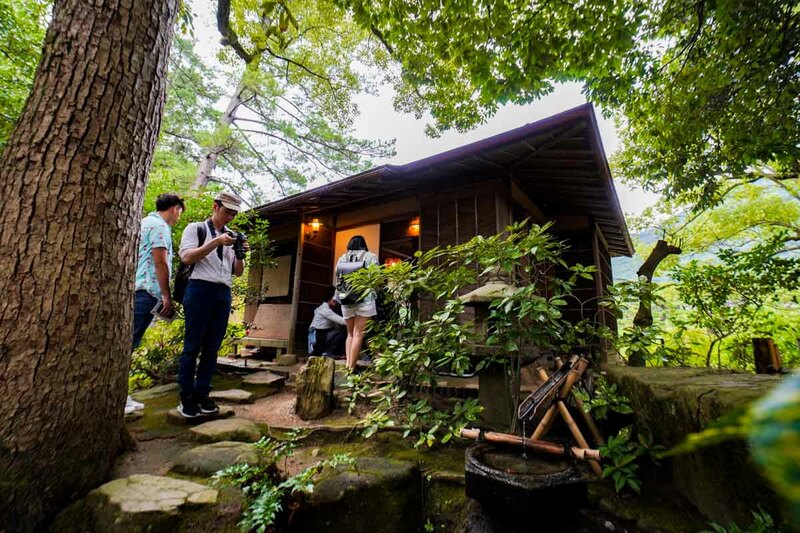 Upon arrival at the ground-floor souvenir shop, just ask the front staff for the “Warayaki Taiken Ryoma Zen” (藁焼き体験龍馬膳), where you’ll be led upstairs to where the magic happens. The best part is that it doesn’t even cost a bomb! The experience and the lunch set which comprises various side dishes with rice and miso soup is only S$25. 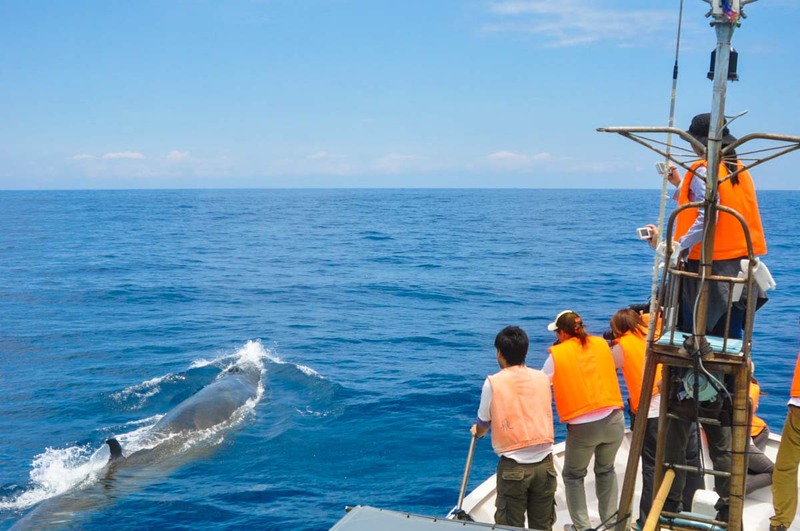 Head out to the Pacific Ocean from Kochi Prefecture on local fishing boats to catch a glimpse of Bryde’s and toothed whales, or even dolphins! 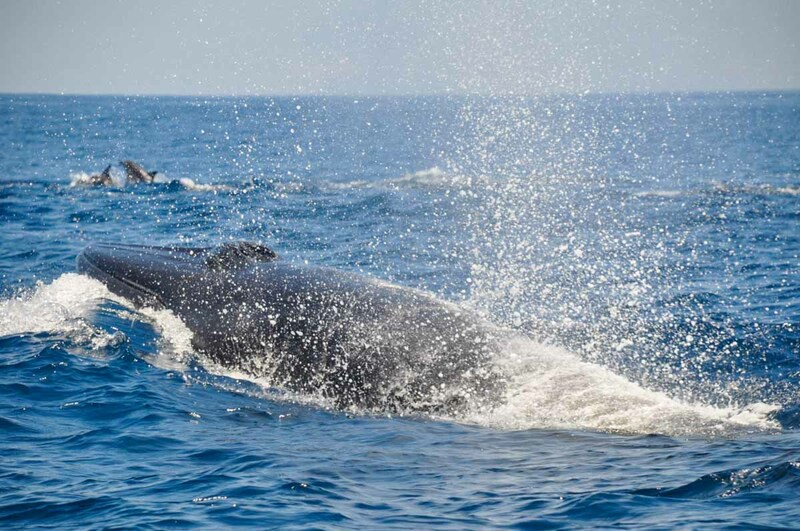 The good thing is that these small boats can move and get close to these majestic mammals up to just 50–100m away for you to get that perfect picture. Each tour takes at least four hours so this easily makes for a half-day affair, though there’s a chance the whales may decide not to appear at all. Fees won’t be refunded, though there are companies like Ogata Whale Watching who will compensate with gifts like postcards. While most operating companies don’t offer English-speaking guides, you can nonetheless hop on the boats just to see the whales if you don’t care for the explanations. More information can be found from the tourism centres at train stations, or at the airport. Tour Times: 10AM. 8AM, 12PM slots available on weekends (Tours only run from 21 Apr – 20 Oct). 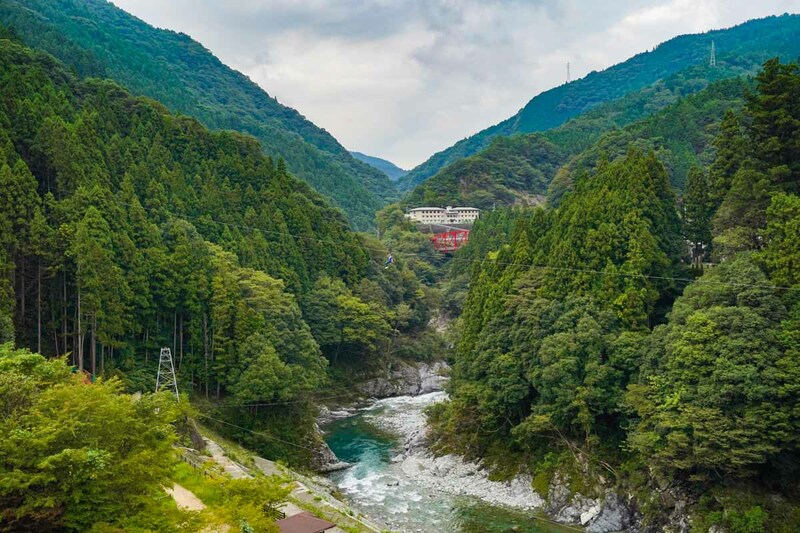 If there is any place in Japan to satisfy your thirsting inner adventurer, it would be in Kochi Prefecture, where people flock to simply for their river sports. 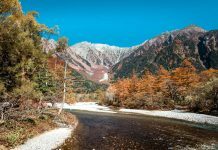 The possibilities are endless from water rafting down the Yoshino River to canyoning and snorkelling, and in some of Japan’s cleanest, bluest waters, no less. 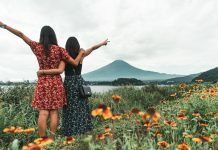 Language barriers might be a concern, but there are tour operators with English-speaking guides for international tourists, so problem solved! 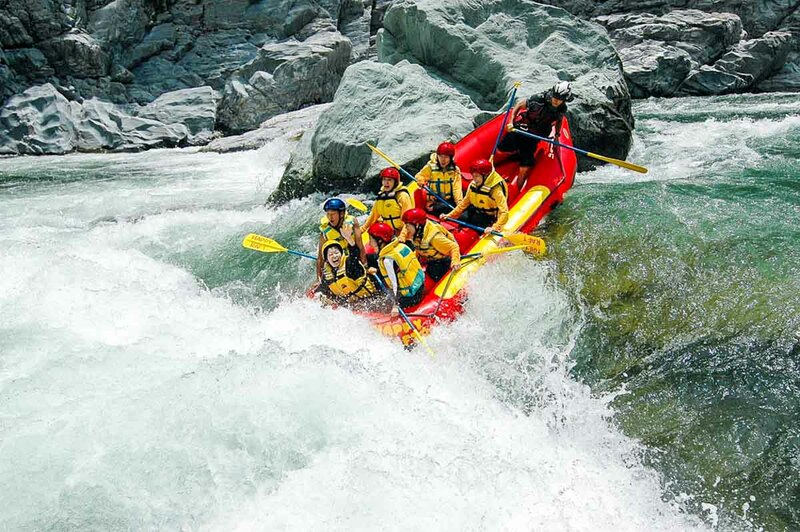 One such company is Australian-owned HappyRaft (ハッピーラフト) with half to three-day tours for rafting, canyoning or both. 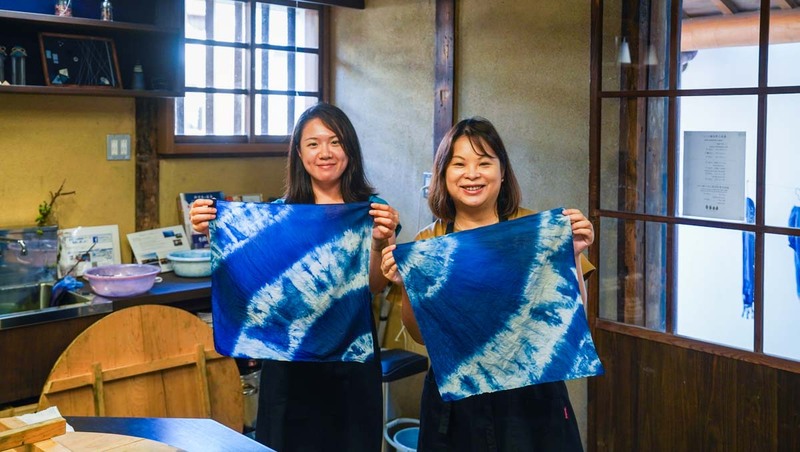 Mima City in Tokushima Prefecture’s main source of revenue comes from indigo goods, and naturally one of the unique things to do there is dye your own handkerchiefs the traditional way! Reservations by phone are required, though walk-ins before 3PM at the Mima Tourism Centre, which is where the workshop is held, may be possible. The entire experience takes 30 minutes excluding drying time (which you can use to wander about the town), and you get to decide on what pattern or colour intensity you’d like, with an expert on-hand to guide you through the process. Fun fact: the dye actually starts out brown, then turns into the more-familiar denim-blue after oxidising in the air! Close by, there’s also the Wakimachi Udatsu Historical District, where you get to feel Edo-period vibes with its architecture preserved from that era. Today these shophouses have become cafes, ryokan hotels and gift shops; in the latter you can purchase other indigo-dyed souvenirs like clothes, accessories and even umbrellas. Opening Hours: 9AM – 5PM. Register by 3PM for indigo-dyeing workshop. There are plenty of places to buy washi (Japanese-made paper) products like washi tape, even in Singapore. But to make your own washi paper? A rare find. 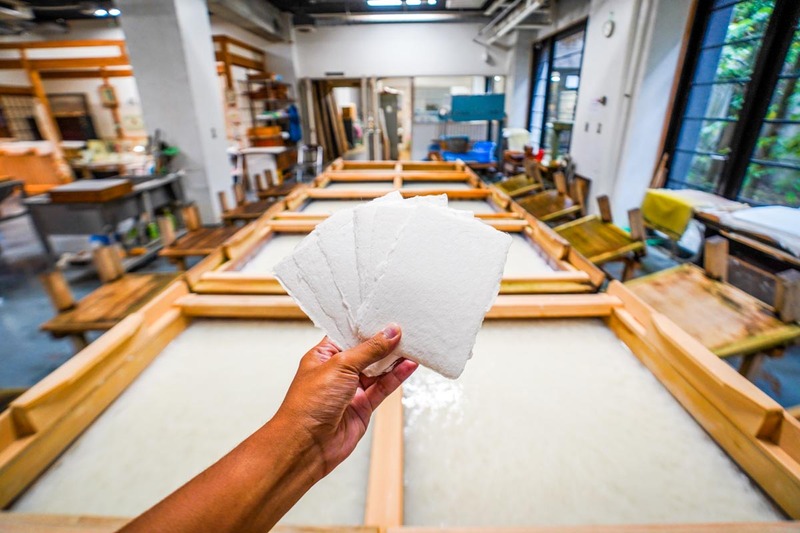 At Kochi’s Ino-cho Paper Museum, have a hand at making their version, Tosa washi, which uses different barks (kozo and mitsumata plants) to create. They’re similarly thick and durable like the normal ones, and come in nifty postcard sizes that are great as gifts! The process takes one hour (30 minutes to make, 30 minutes to dry), and get ready to get in a good arms workout. 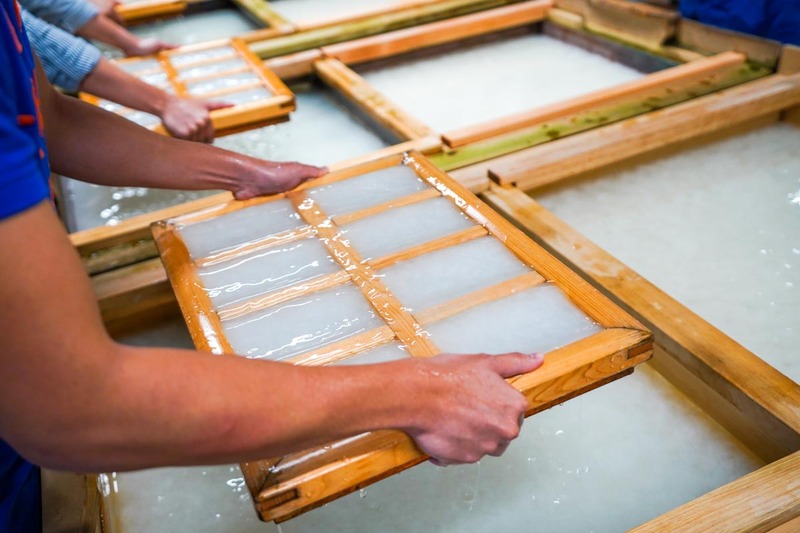 You’ll be scooping copious amounts of pulp-filled water from the vat and sieving them out the mould a few times! 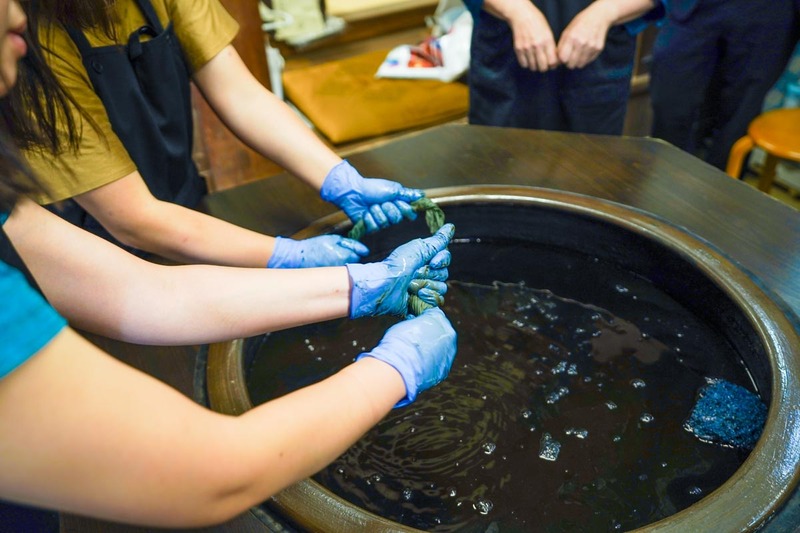 While waiting for the postcards to dry up, wander around the museum and learn about the history of Tosa washi, or shop at the souvenir store selling washi goodies from hand-bound notebooks to wallets. Opening Hours: 9AM – 5PM (Last workshop at 4PM, only available from Dec – Aug). Closed on Mondays (Tue if Mon is a PH), and from 27 Dec – 4 Jan.
Shodoshima literally translates to “small bean island”, which is apt considering that it’s known for producing soy sauce, and having olive plantations. 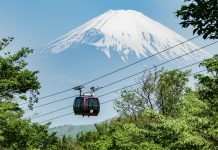 Get on the scenic Shodoshima Kankakei Ropeway that takes you up to an observatory for panoramic mountainous views, and a walking trail area. 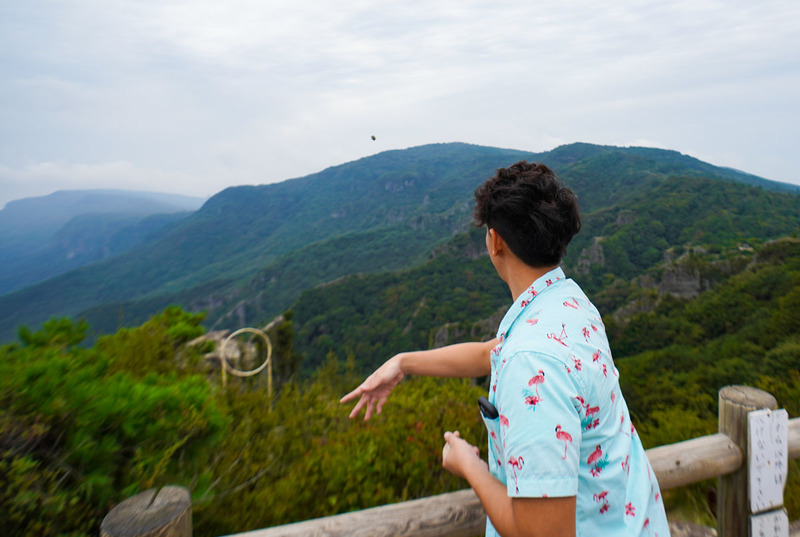 While you’re there, you can also do “kawaranage”, which is throwing clay disks (5 for ¥200) down the mountain — if you can get any through the hoop, it’ll bring you good luck! Unfortunately, I didn’t get any through. It’s more of my bad throwing skills, honestly. 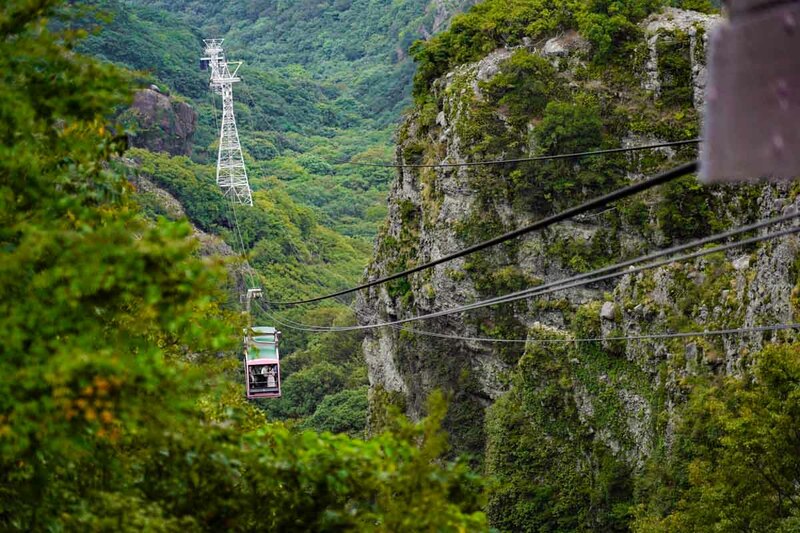 The Shodoshima Kankakei Ropeway that takes 5 minutes to get to and from the summit. There’s also a souvenir shop at the summit selling olive-related goodies from oils and soaps to even chocolate and ice-cream (though it tasted like sugar more than olive). Opening Hours: 8AM – 5PM. Closes 4:30PM from 21 Dec to 20 Mar. 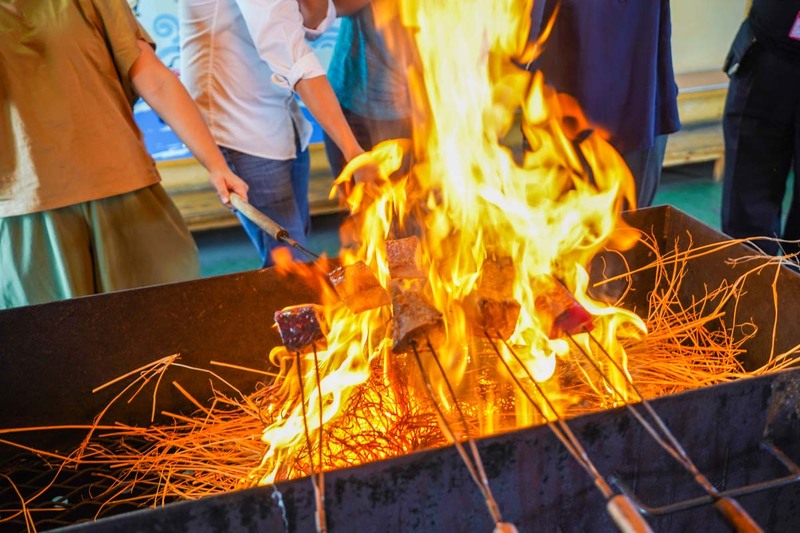 Most Singaporeans may not know it, but Shikoku is most famous for this 1,200km pilgrimage circuit that circles the entire island, with 88 temples in between. Pilgrims embark on this journey to honour Buddhist monk Kobo Daishi, credited for founding Shingon Buddhism. Completing the entire thing by foot takes six weeks! Fortunately, the pilgrimage can be rather flexible. 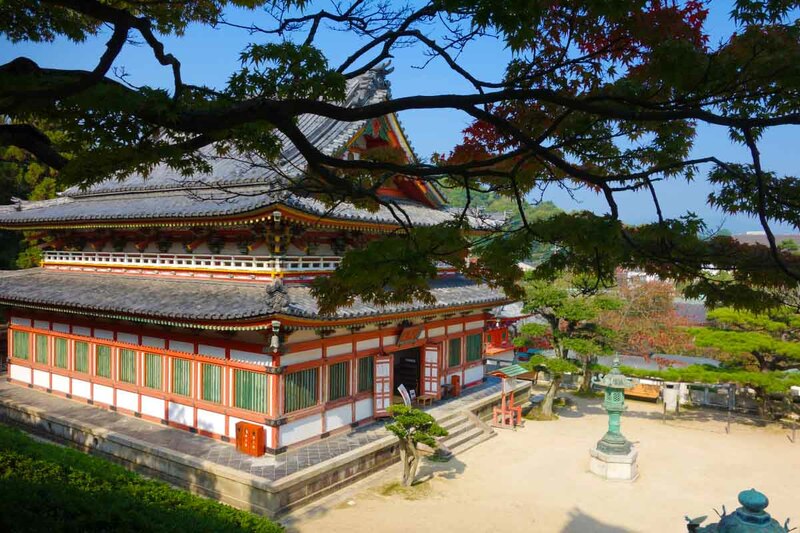 While most would start at the first temple, the Ryozenji Temple in Tokushima, you can technically start anywhere you’d like as long as you complete them all. 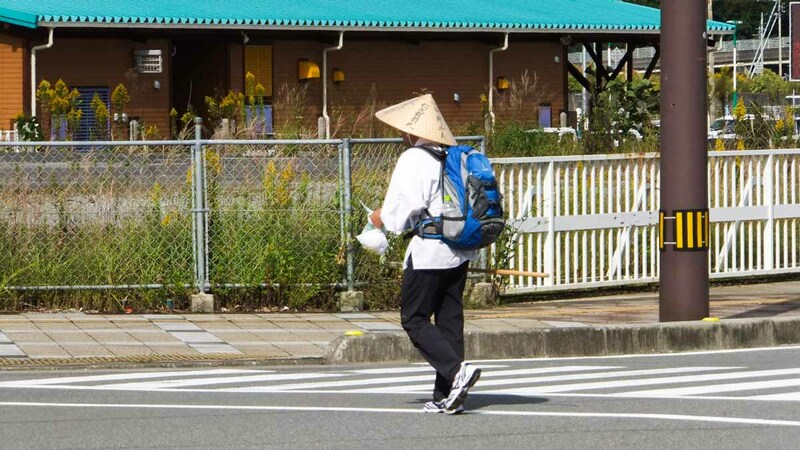 The good thing about starting at Ryozenji Temple and going clockwise though, is that you’re more likely to meet other pilgrims along the route so you won’t lose your way. You don’t necessarily have to walk all the way, either — walk, take a bus, drive a car, or whatever you deem fit. Completing the entire route takes extensive planning, which this guide covers quite comprehensively. The most important things to plan for are your starting point, knowing where the pain points are (especially in Kochi where accommodations can be few and far between), and contingency plans in case of emergencies / unexpected mishaps. 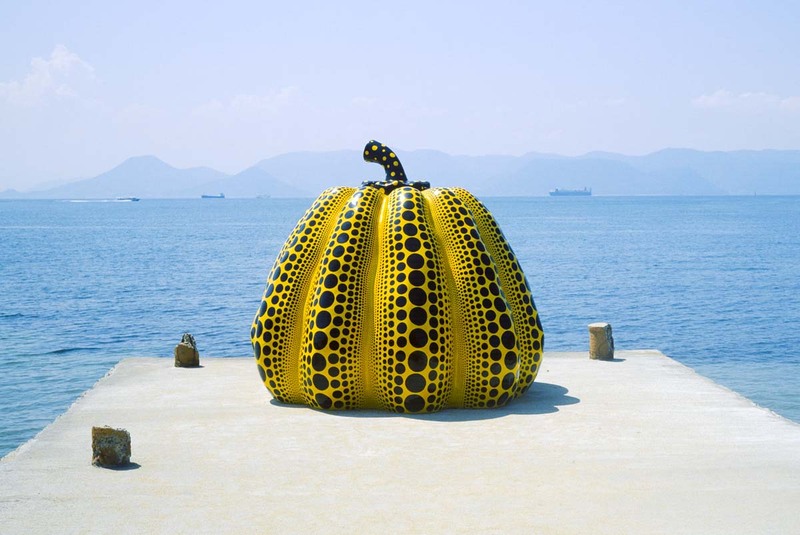 Naoshima Island is like a little modern art island of its own, best known for this colourful pumpkin above by Yayoi Kusama. Art fanatics can geek out here which is only a short ferry ride from Shikoku, which makes it a perfect day trip. The entire island is walkable, though it’s probably better to either take a bus around, or rent a bicycle. 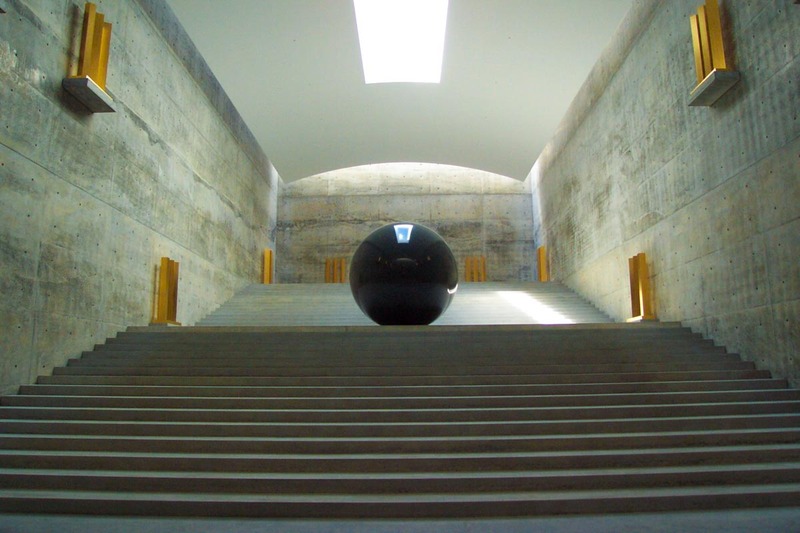 The must-visit museums in this island are the Benesse House — a museum, hotel, restaurant and shop in one — and Chichu Art Museum that’s literally built under a hill, with permanent art installations by international artists. 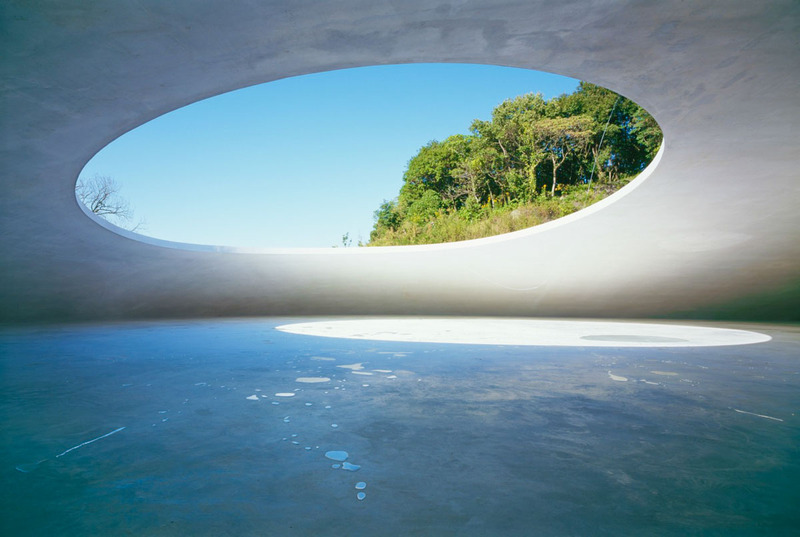 Another super small and chill island like Naoshima, Teshima‘s main star is the UFO-like Teshima Art Museum that’s shaped like a water droplet — a massive, 60m-wide one. You’ll only need about half a day to explore this rural island, with a few other spots for food and shopping. A rice terrace is also located right beside the museum, that was restored and maintained by the local residents. Opening Hours: 10AM – 5PM. Closes 4PM from Nov – Feb. Last entry 30 minutes before closing. Closed on Tuesdays and Thursdays (only Dec – Feb for Thu). How to get there: Take the Teshima Ferry from Takamatsu Port to Ieura (Teshima) for ¥1,330 one way. 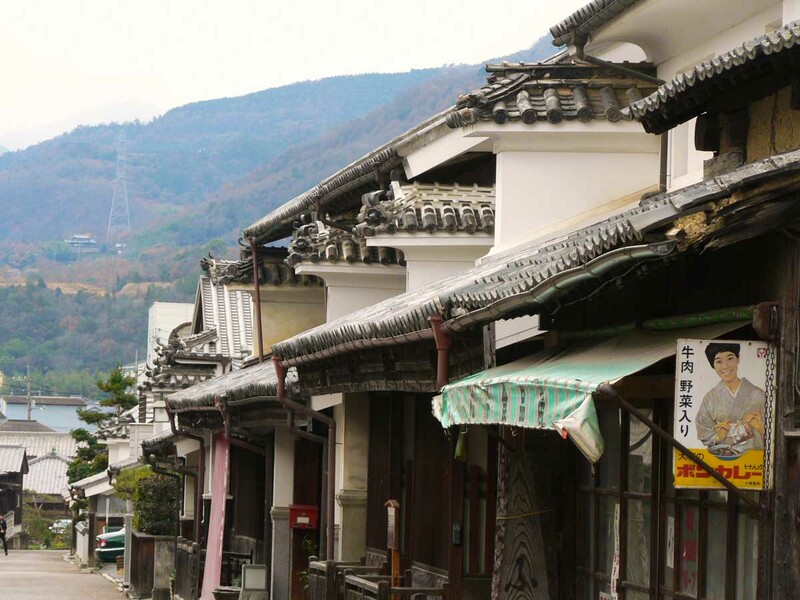 What would you like to experience most in Shikoku? Let us know in the comments! This post was brought to you by Vivid Creations as part of a media familiarisation trip.